Apple releases have no doubt always been met with a lot of hype and media attention. And each year the anticipation for a new device from Apple, especially an iPhone, only seems to increase. Rumors start arriving a few of months before the launch and the phone is leaked in almost all of its entirety a couple of days before the launch. This year is no different. Leaks for the Apple’s next flagship smartphone, the iPhone 8, are all over the place and we have hand picked the most reliable and juiciest leaks for you. 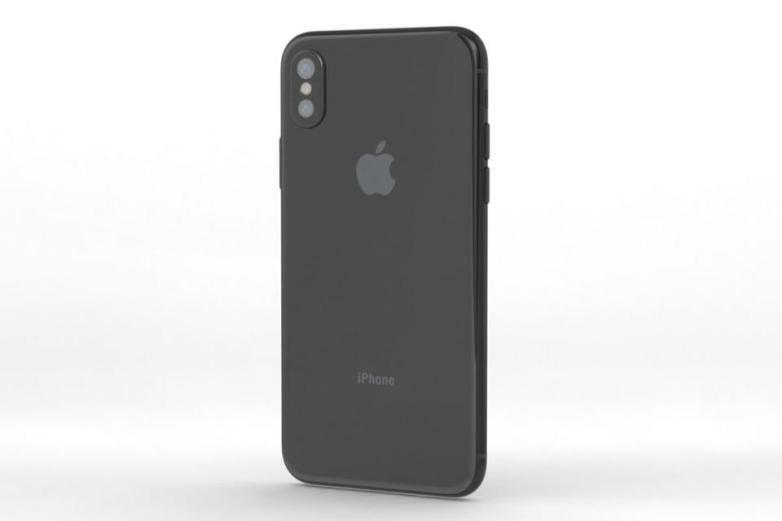 Apple’s next successor is going to be its 10th generation iPhone, so there’s not doubt that it is going to be an important launch and folks at Apple are making sure that it is their best iPhone yet with no corners cut. The iPhone 8 is rumored with a screen size of 5.8-inches. One of the first photos to ever leak of the upcoming iPhone 8 were sourced from a glass supplier in China. 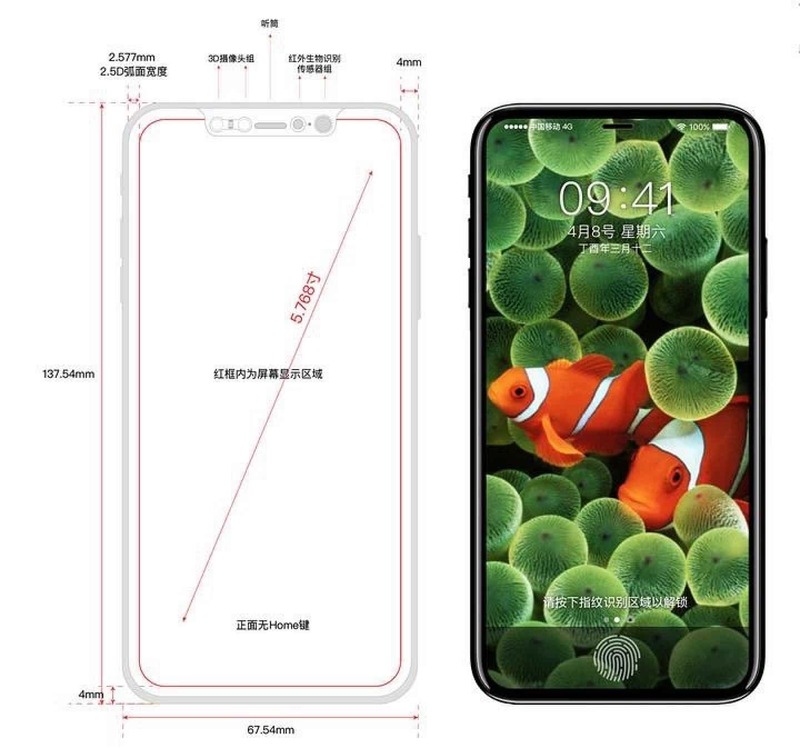 The photos show the front and back panel of the alleged iPhone 8. 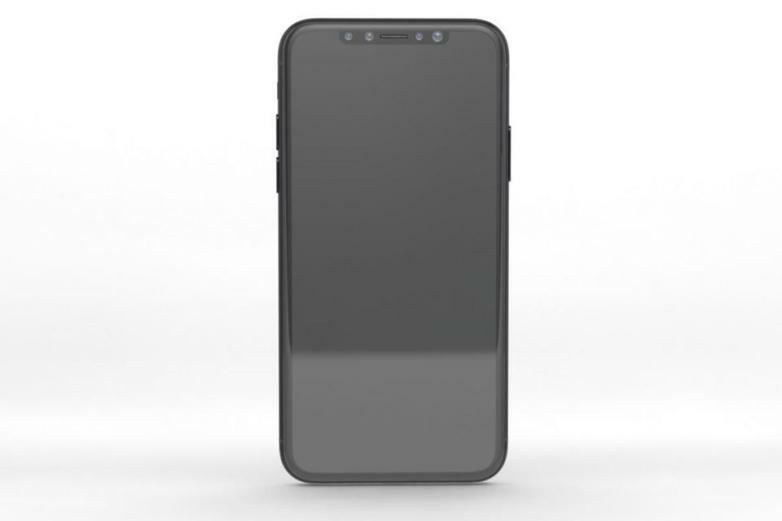 The front glass revealed that the phone will have super thin bezels and just a bar on top that will house the front-facing camera, microphone and a speaker. At the back however is a weird looking camera module that was placed vertically. The vertical camera module actually makes sense Apple is pushing itself into AR and it works best only vertical cameras. 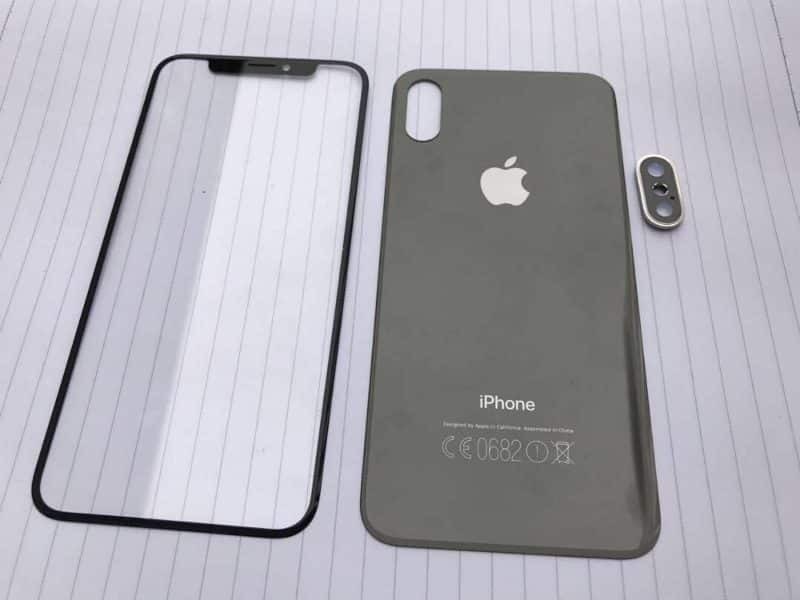 As with most other phones and even with older iPhones, multiple images or renders leaked showing the phone in different bodies but with the iPhone 8, only the leaks shown above have surfaced and no other design possibility has been seen. Soon after the panels of the iPhone 8 got leaked, we also started seeing renders based on those design leaks. Needless to say, with the almost bezelless display, the iPhone 8 looks gorgeous. We’ll just reserve our comments on how the back of the phone looks. As you may have noticed, since it’s almost a bezelless display, there’s also no Touch ID along with the home button. It’s also not on the back. This raised speculations that the iPhone 8 will be the first iPhone ever to feature the fingerprint scanner under the glass. 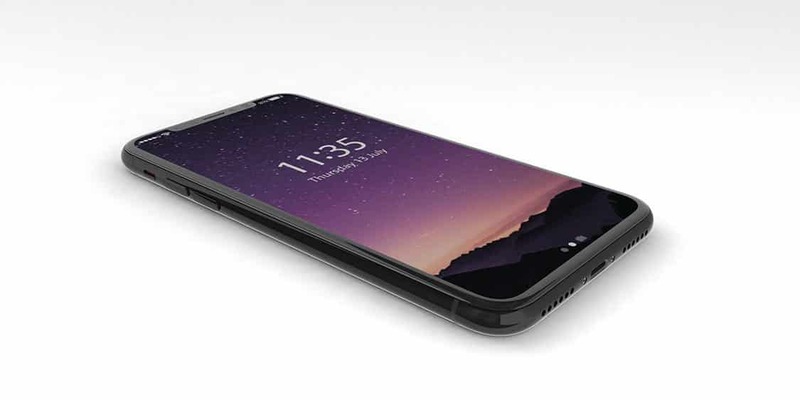 Some other sources say that the iPhone 8 will have facial recognition, which is not that impressive as we have seen with other Android smartphones. Since Apple doesn’t like to compromise on quality, it’s nearly impossible for Apple to go for facial recognition. So it looks plausible that Apple will go with a fingerprint scanner/home button. As most rumors, this looked promising, until recently. 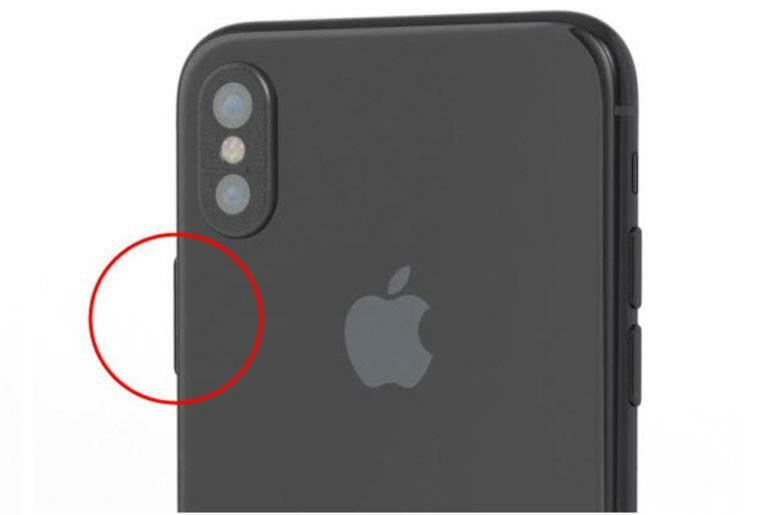 A new rumor surfaced that the iPhone 8 will actually house the Touch ID in the new and longer power button instead of the display, which makes sense given the success rate of having a fingerprint scanner inside the display. 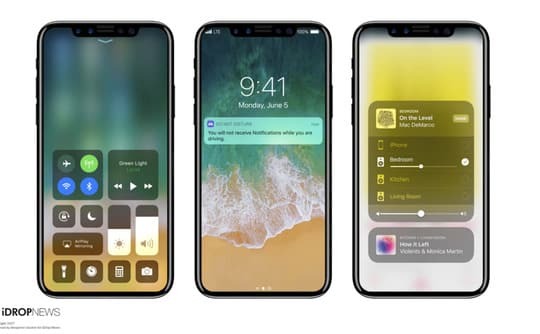 What do you think of the upcoming iPhone 8? Sound off in the comments below. I Hope My Kidney will not disappointing me ! My Blood Group is “AB Negative ” Checked by : AGAH Khan, Dr. Ziauddin, Hussaini Blood Bank. But I am B Positive Person !. Sounds good. Now can think about your kidney. but please check kidney is working condition and at least 3 months return guarantee.
) You need CT & MRI Scan i have proposal for you go to esaa laboratory & called my name they will give you more discount.
) Please don’t say any thanks ! Yar samja kar. zarori nai k tere body parts genuine hongy. Let say if in transplant koi masla agya. kor wire/ circut break kar gya. to kon responsible hoga. (China mal ki kya garuntee). 1986 caroll a be to 30 years si koi use kar rha hota hai na, s k mathlb ye nai k wo next 5 year be teek chaly ga.
That’s a “Thumb Down” comment bro! Yaar tu ne har post me comment ker k apni izat ganwa de hay…..fitay moo tera. Apple has ran out of innovation after Steve’s death and it simply follows other OEM’s innovation like Bezel-less design, Dual camera, wireless charging. Even Vivo has showcased fingerprint embedded under the display! Apple is ripping people over it’s brands name, Period. exactly! It’s not worth it. Even Meizu introduced Dual Screen Flagship smartphone Meizu Pro 7/7 Plus which is pretty innovative! Apple cannot fool people all the time, It’s over! So, Apple becoming Samsung more and more….